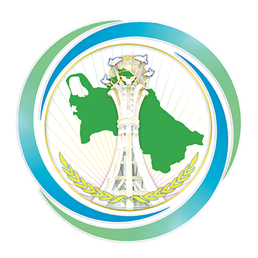 On January 28, 2019, at the Yyldyz Hotel in Ashgabat a briefing was organized by the Embassy of Romania in Turkmenistan on the main directions of the presidency of Romania in the Council of the European Union in the first half of 2019. The briefing organized by the Embassy of Romania in Turkmenistan was attended by the representatives of the Ministry of Foreign Affairs of Turkmenistan, Ambassadors and representatives of the international organizations accredited to Turkmenistan. Representatives of foreign media accredited in Turkmenistan as well as representatives of the local media also attended the event. During the briefing, the Ambassador Extraordinary and Plenipotentiary of Romania to Turkmenistan Sorin Vasile Moldovan made a speech. The Ambassador in his speech widely outlined the events planned to be held during the presidency of Romania in the Council of the European Union in the first half of 2019 and their significance.